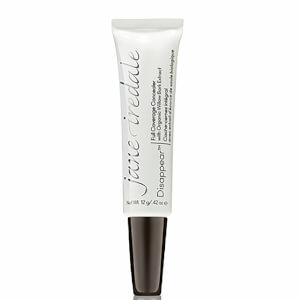 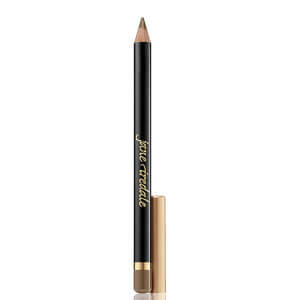 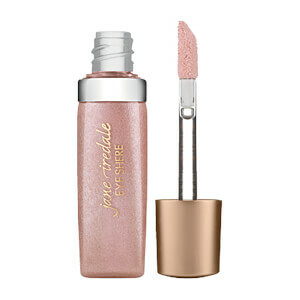 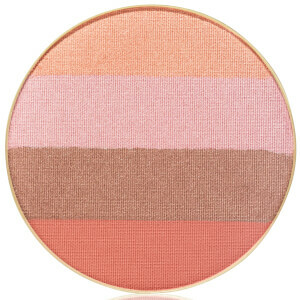 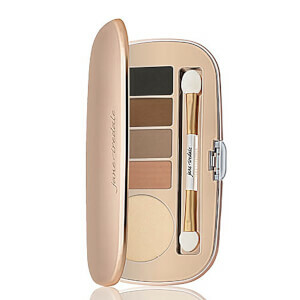 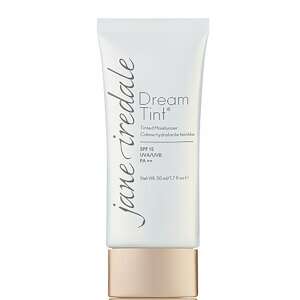 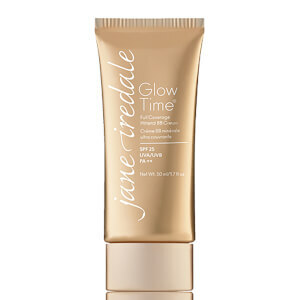 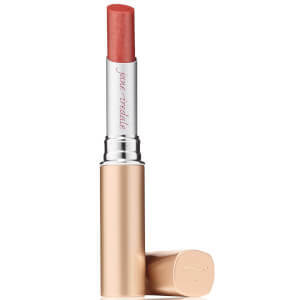 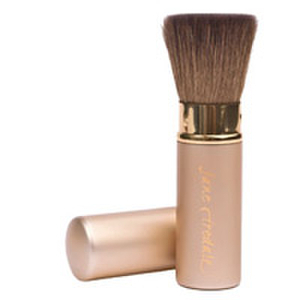 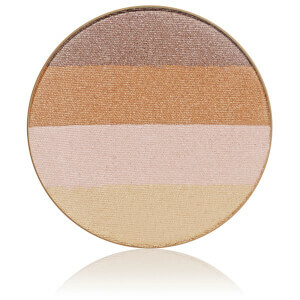 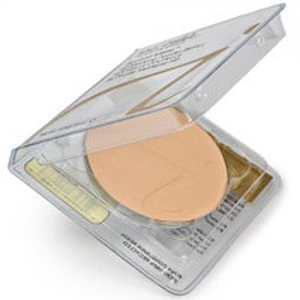 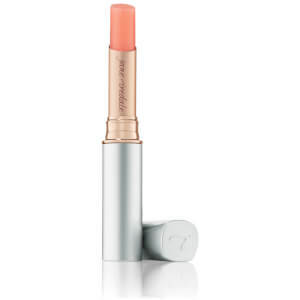 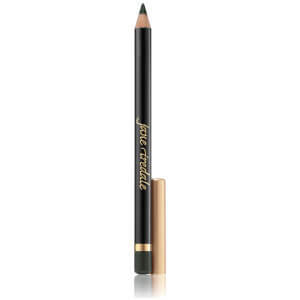 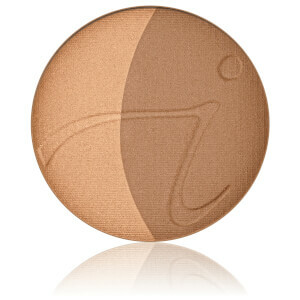 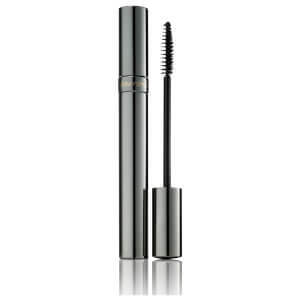 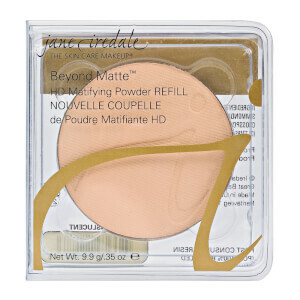 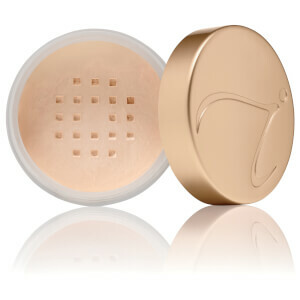 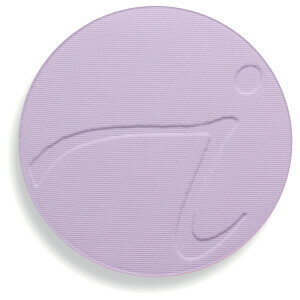 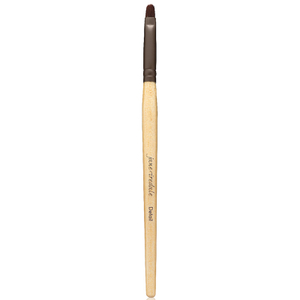 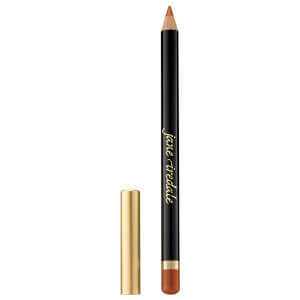 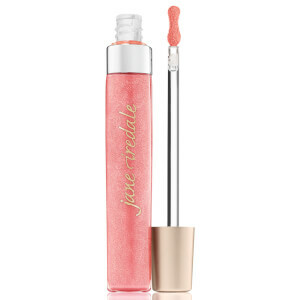 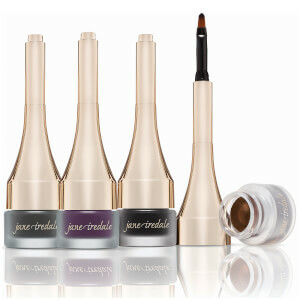 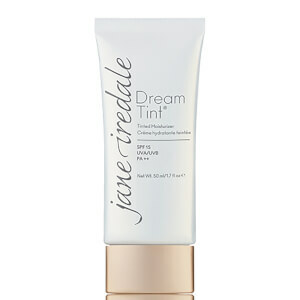 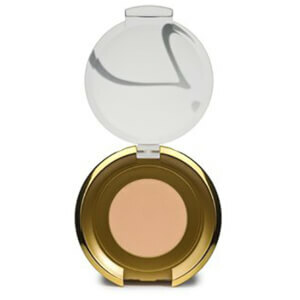 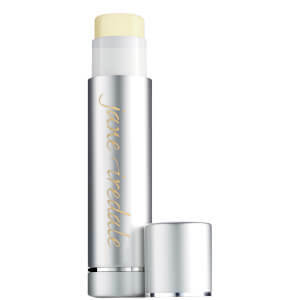 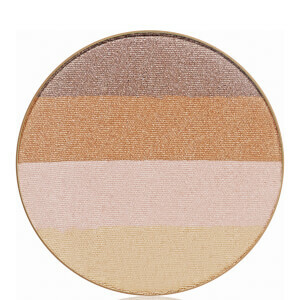 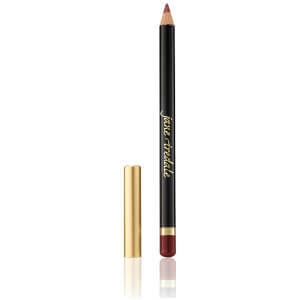 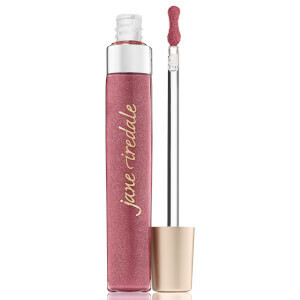 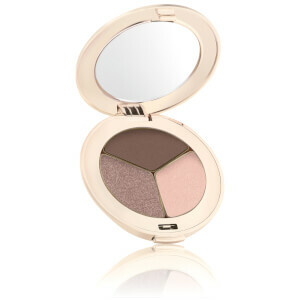 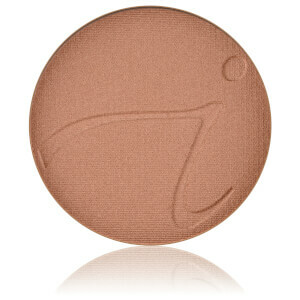 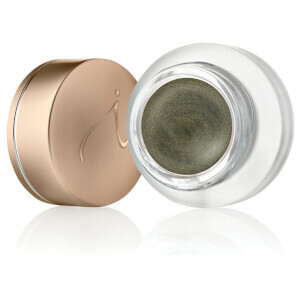 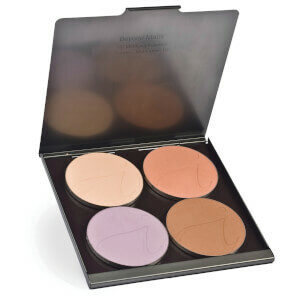 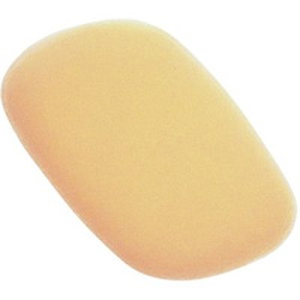 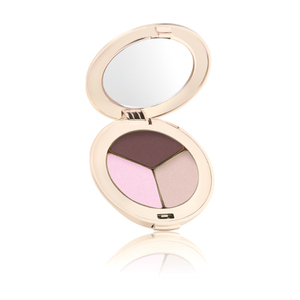 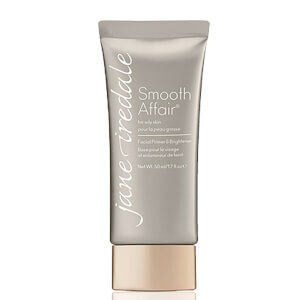 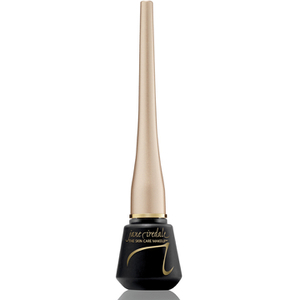 Jane Iredale pioneered natural mineral makeup in 1994 as the first brand on this now very popular scene. 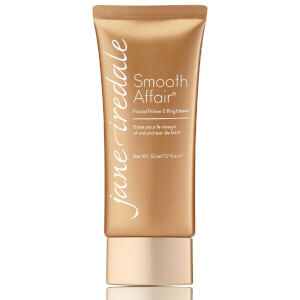 After observing a trend in the fashion industry, wherein models and actresses were required to wear heavy makeup day after day, Jane developed an alternative that wouldn’t clog the pores or damage the skin. 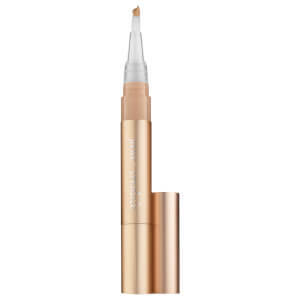 Instead, her products are formulated with beneficial ingredients that not only prevent against breakouts and other skincare concerns, but actually work to improve the look and feel of your skin with each use. 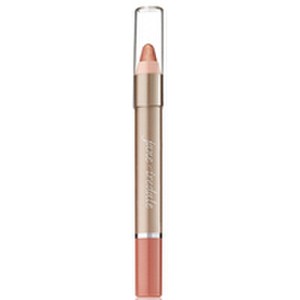 The wide array of products now available from Jane Iredale have been designed to produce a flawless look that enhances the wearer’s natural beauty. 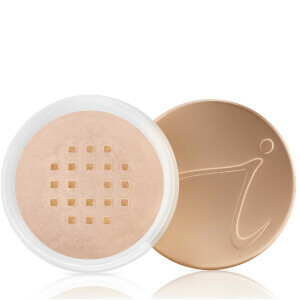 Her mineral foundations act as not only a base, but also as concealer and sun protection - they’re truly a one and done kind of product! 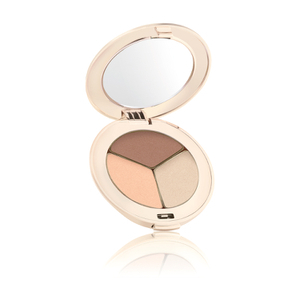 This reinforces Jane’s philosophy of creating a stunning, complementary look with just a few simple steps and minimal product on the face. 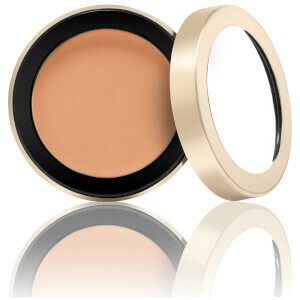 She’s also ensured that her products can be used by just about everyone, catering to a variety of complexions, ethnicities and ages. 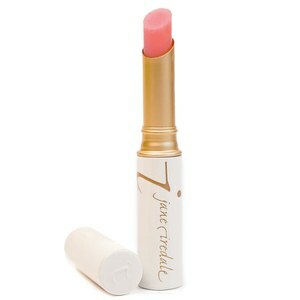 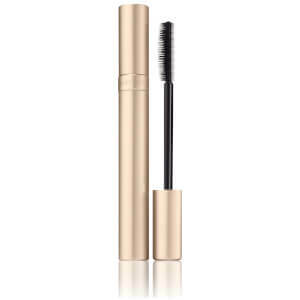 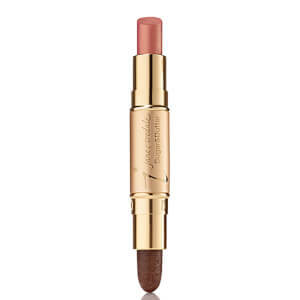 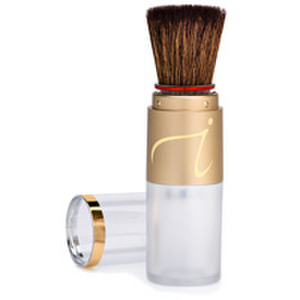 The versatile nature of Jane Iredale products makes them a leader in the beauty industry. 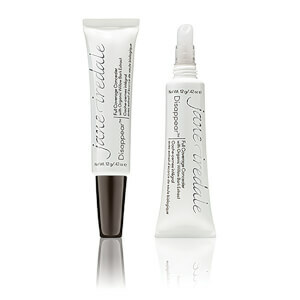 So, how do these miracle products work? 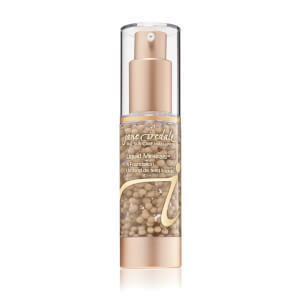 Her mineral foundations have been formulated with ultra-fine particles that don’t overwhelm the skin, instead creating a ‘filter’ that allows the skin to breathe yet effectively repels any nasty irritants or pollutants. 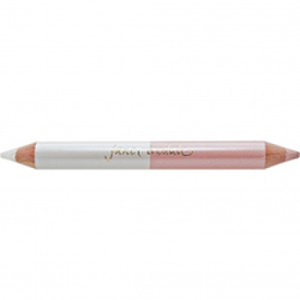 Plus, all of Jane’s products are hypoallergenic and approved by dermatologists, so if you have troublesome skin, this is the makeup brand for you. 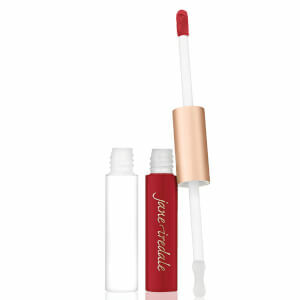 Give your skin a break without sacrificing the joys of wearing makeup, by adding Jane Iredale products to your daily routine. 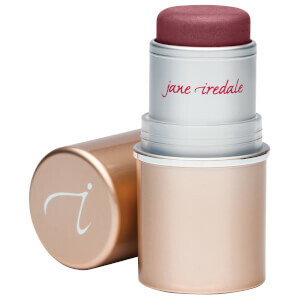 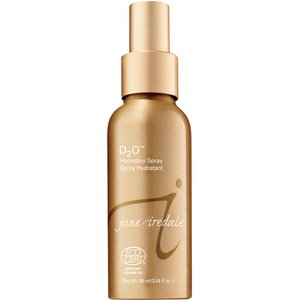 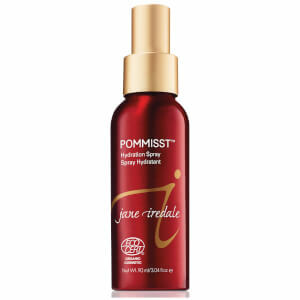 Shop Jane Iredale, beloved by customers worldwide, today with Facial Co! 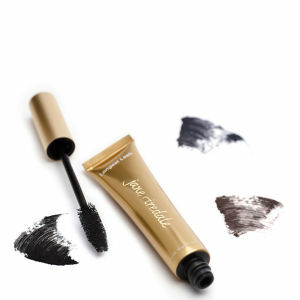 Claim the best prices available and free shipping on all Australian orders over $99.